Mumbai College of Hotel Management and Catering Technology (MCHMCT), Mumbai was established in 2004 and is running under the Dnyanvardhini Education Society. The college is affiliated to Yashwantrao Chavan Maharashtra Open University (YCMOU) and Bharthiyar University. It is approved by National Council for Hotel Management and Catering Technology (NCHMCT). It offers globally recognized Diplomas, Certificate, Undergraduate and Postgraduate courses in Hotel management and Tourism management. MCHMCT is a nonresidential college. It provides platform to the students where they can show their talent and enhance their knowledge. Private accommodation is readily available in Mira road. The college has a placement cell that provides proper guidance to the students that helps them in their placements. It also provide internship in Malaysia country to the students. 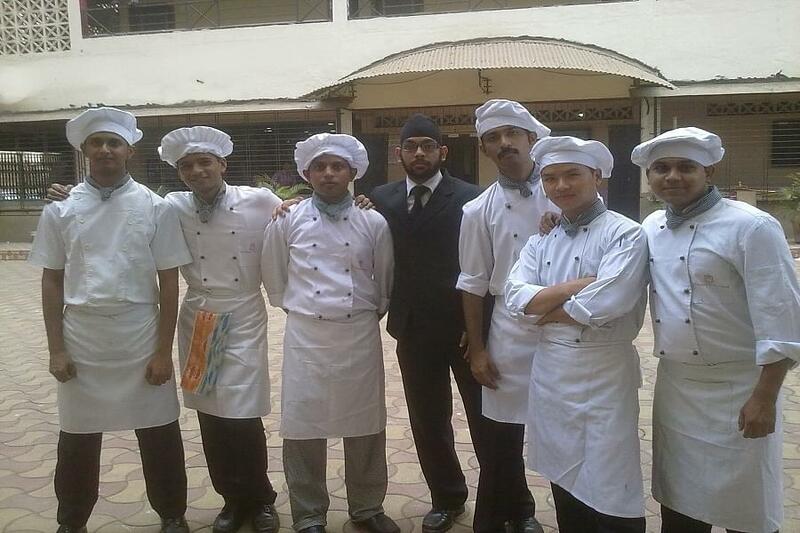 Why to join Mumbai College of Hotel Management and Catering Technology? Academic Facilities- College has support services like Spacious air-conditioned Seminar hall, auditorium, well-ventilated class rooms, practical ground, Computer Lab with LCD monitors, Wi-Fi facility, latest books Library, hostel building, etc. Scholarships- Institute provides various scholarships to the students who are financially challenged to help them in their studies. Educational Loan- Institute provide educational loan from Abhyudaya Co-op Bank, Mira road and Bharat Mahila rashtriya Bank to the students to help them in their studies.